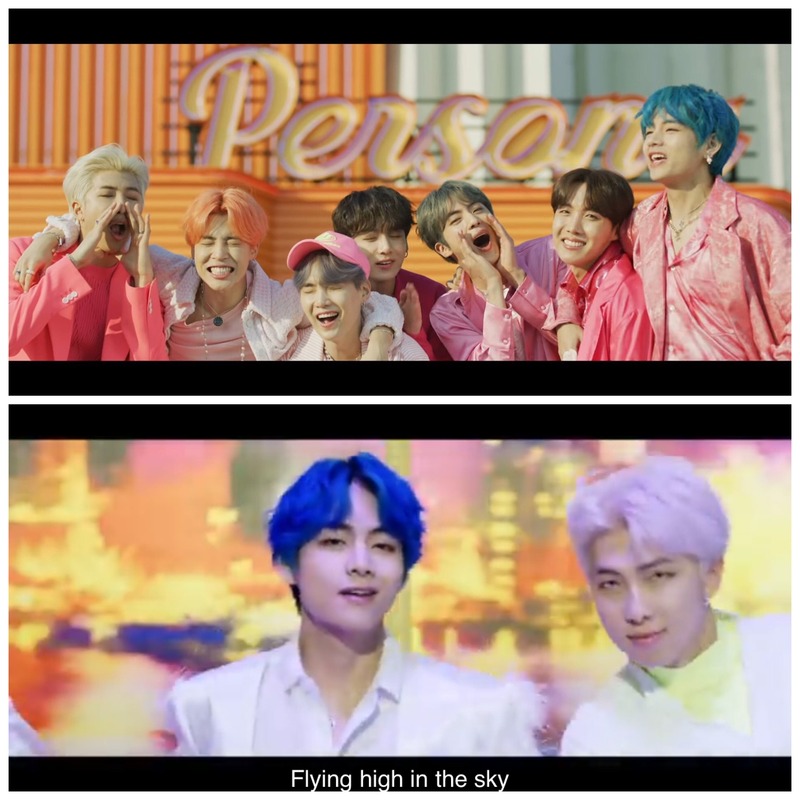 BTS dropped the highly-anticipated music video for their comeback single “Boy With Luv” featuring American pop star Halsey on Friday, April 12. Can they reclaim their YouTube record from BLACKPINK with this one? What do you think?